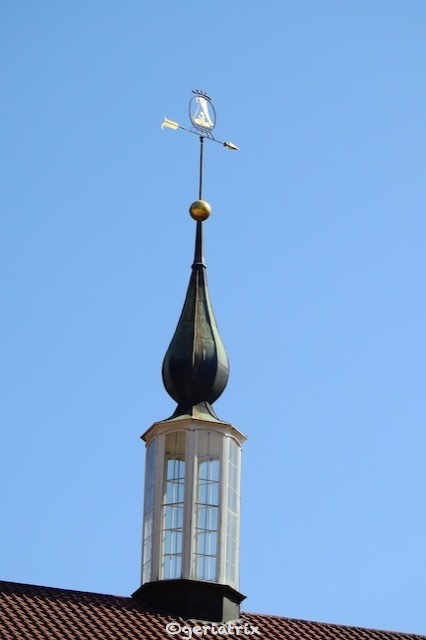 Weather Vane found on top of the Kurhaus of Bad Liebenzell, a spa town in the Nagold River valley, the northern part of the Black Forest. 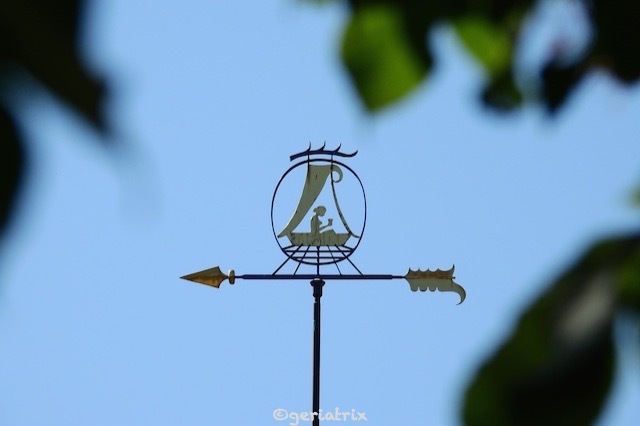 Your weather vane is sensational. Thanks so much for taking part in the challenge. I’ll include a link back to your post in next week’s challenge post. Thanks again! I discovered the challenge just now. Nice idea for to show these little beauties. Thank for hosting!